Spurs sent scouts to Sampdoria at the weekend to keep tabs on target Joachim Andersen ahead of the summer transfer window. Andersen has enjoyed an exceptional campaign for Samp and has been virtually an ever-present in the heart of their defence. Arsenal and Manchester United have been linked with the Danish centre-half, and he has also been mooted as a potential target for Italian heavyweights Inter Milan, but it is Spurs who look to be leading the race for his signature. 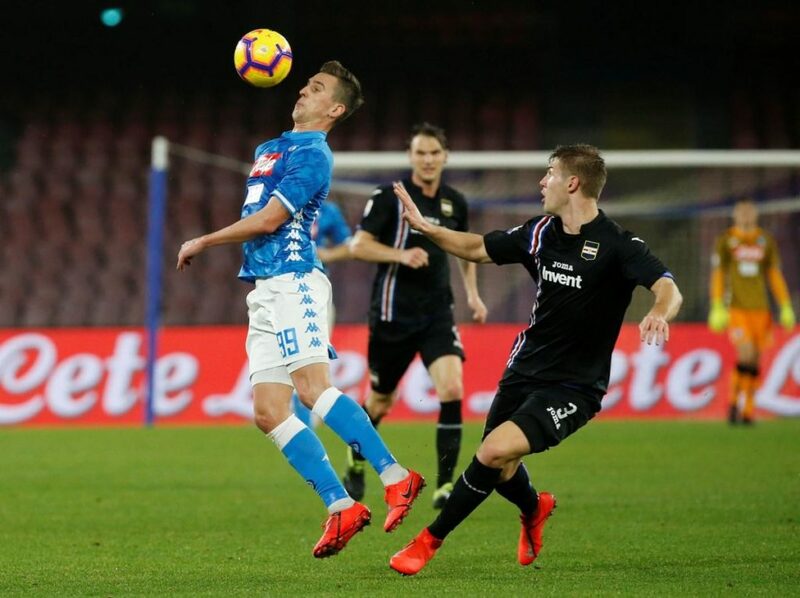 Reports last month claimed the London club and Samp had begun discussions regarding a potential switch and Tottenham scouts watched Andersen in action on Sunday as the Blucerchiati downed city-rivals Genoa 2-0 at the Luigi Ferraris. Spurs are expected to bring in a few new faces over the summer and over the weekend NK Osijek keeper Marko Malenica emerged as a target, while Barcelona midfielder Andre Gomes, currently on loan at Everton, has also been linked. 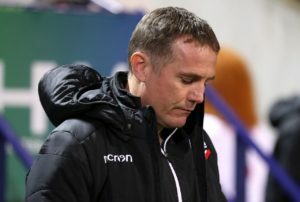 Phil Parkinson hopes Bolton can earn an instant return to the Championship after their relegation was confirmed on Friday. 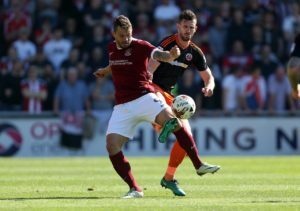 Richie Wellens is likely to rotate his forward line to jolt Swindon's ailing League Two play-off bid back into life against Crewe. 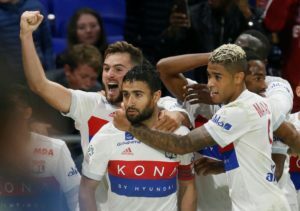 Lyon captain Nabil Fekir has again been linked with a summer exit following the news that he has split from his agent. 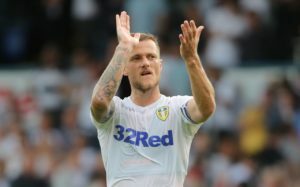 Leeds boss Marcelo Bielsa does not expect captain Liam Cooper to be fit for Monday's clash with Brentford. Alex Revell could start up front as Stevenage host Exeter in a key battle for League Two play-off qualification. 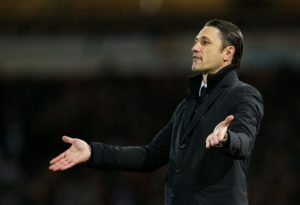 Niko Kovac has refused to discuss the possibility of Bayern Munich achieving the domestic double in Germany this season. Ajax have been handed a boost by Hakim Ziyech's suggestion that he could stay with the club beyond the end of this season. 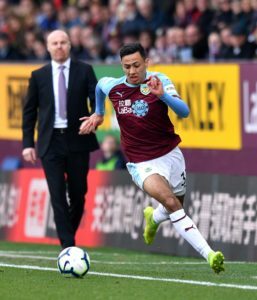 Sean Dyche believes teenager Dwight McNeil will not be distracted by any 'outside noise' as he continues his rapid rise in the game. 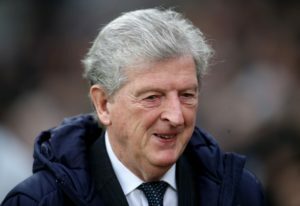 Crystal Palace boss Roy Hodgson knows it will be a tough ask to get a result at Arsenal. 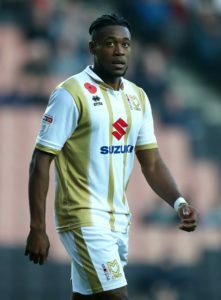 George Williams and Robbie Simpson could be pushing for recalls when MK Dons look to take a step closer to promotion when they host Port Vale.